UK Leading Manufacturer. Supplier & Installer of Sliding Glass Doors. Precision engineered Sliding Glass Doors offer maximum light, access, open views and the best use of space. The Sightline Door collection offers a range of quality British made Glass Doors for a practical yet stunning feature in residential and commercial property. 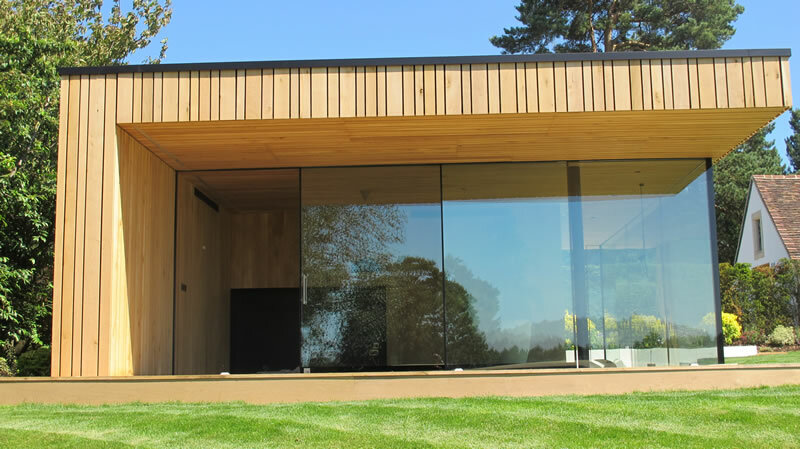 We offer quality architectural and patio door systems to meet special requirements, from stunning sliding glass doors of up to 6 metres of uninterrupted glass to innovative UltraSlim 19mm frame-width Bi Folding Doors. Nationwide Installation of all Glass Sliding Doors! 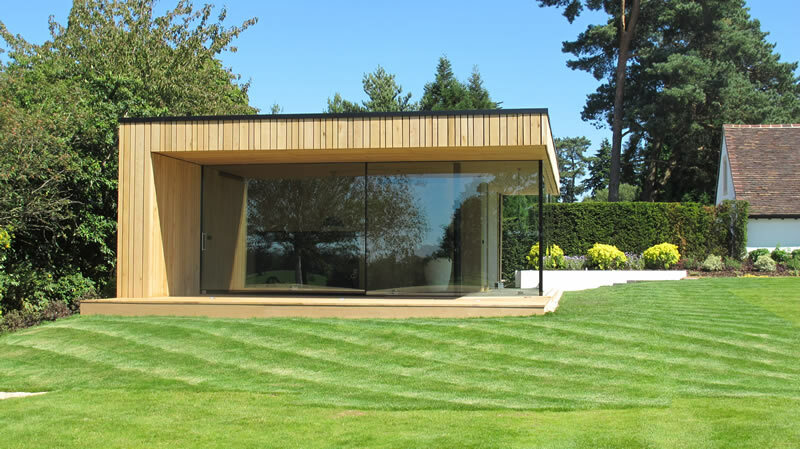 For wide expanses, we offer structural glass sliding doors of up to 3m x 6m per door for extra large apertures, with sight lines of only 14 mm each side. Alternative choices for standard height openings below 3 metres include fully retractable multiple-door slide-and-turn glass doors system with 19 mm aluminium frames at each side or revolutionary new bi folding doors with only 19mm side frames. We can also supply traditional aluminium framed bi folding patio doors and frameless glass door room dividers or enclosures to meet your specific requirements. All our doors are manufactured in the UK.